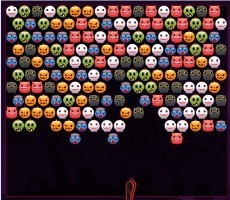 Halloween is a holiday that embodies the ghosts, spirits and all evil. 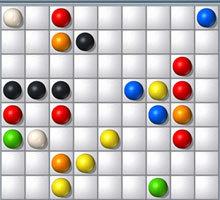 But, despite such negative characteristics, it still is a favorite game in our country and throughout Europe. 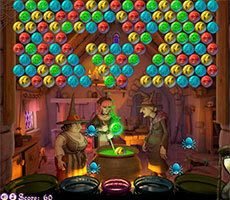 Halloween attributes are used even in online games: developers create online games in the style of this holiday. 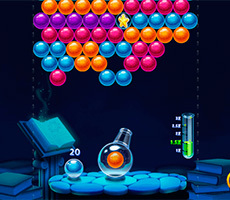 So, the game «Bubble Hit Halloween» is interesting because it plunges into the atmosphere of mysticism and mystery. 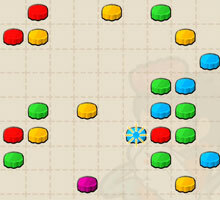 The playing field is filled with chips. 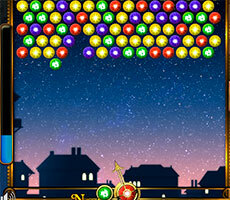 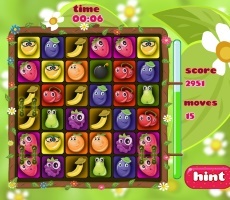 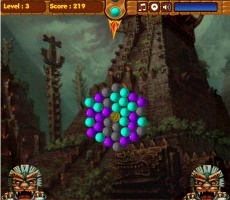 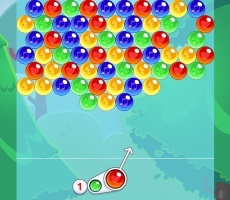 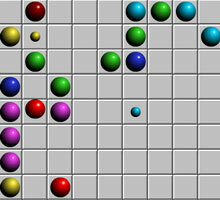 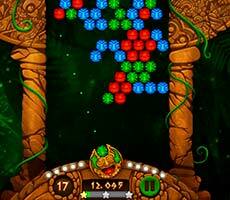 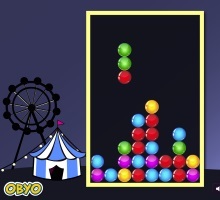 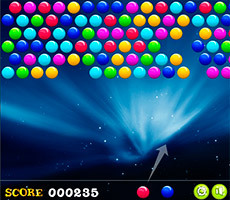 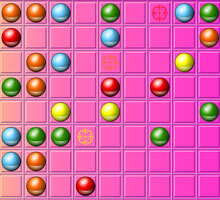 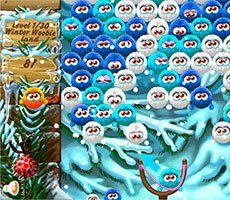 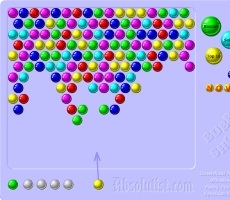 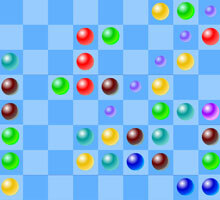 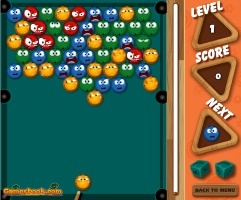 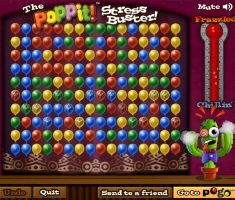 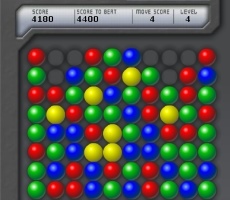 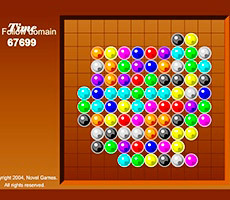 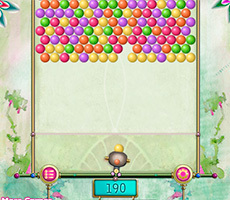 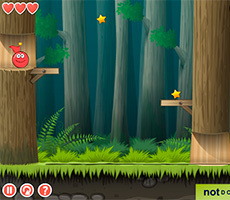 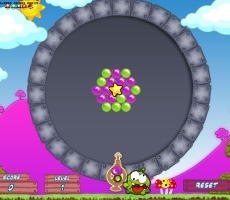 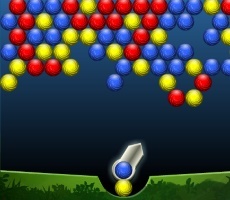 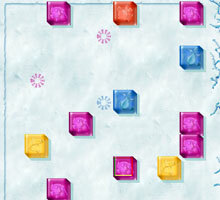 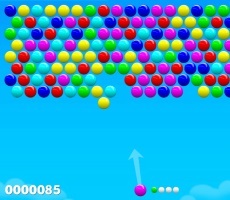 In the classic version of the game Bubble Hit field is composed of multi-colored bubbles, in this game they are replaced by chips in the form of funny shards that corresponds to the name. 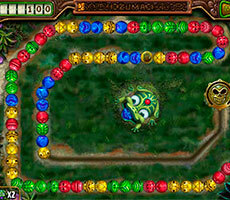 Background of the playing field is black, which also complements the atmosphere of Halloween. 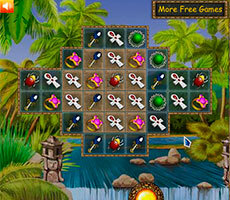 At the bottom of the field there is an improvised arrow in the form of the sword. 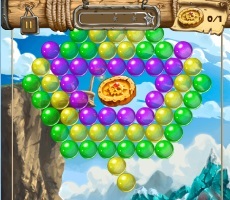 She shoots with chips. 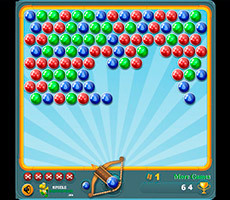 The point of the game is to collect lines of these elements by shooting bubbles on the field from the "gun." 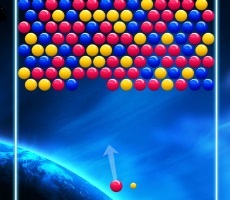 If the line consists of three or more identical elements they disappear from the field. 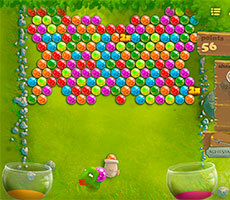 The main task of the player is to remove all the chips on the field. 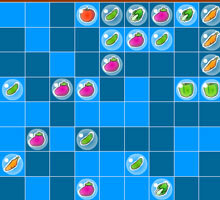 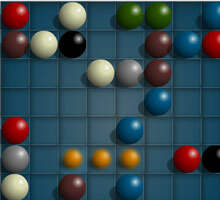 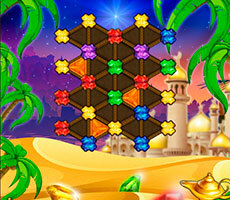 Try to destroy the lines, which consist of four, five or more chips and you’ll earn more points. 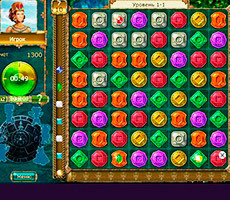 Besides, the points are recorded in the following passage levels. 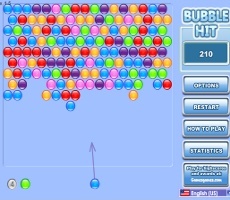 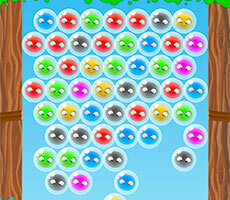 The game «Bubble Hit Halloween» is perfect for a fun pastime.